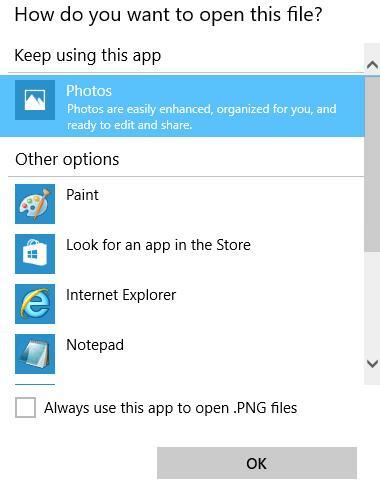 Despite of the fact that Photos app has more features (filters, image processing, and visual effects), the old Windows Photo Viewer is faster and more convenient. 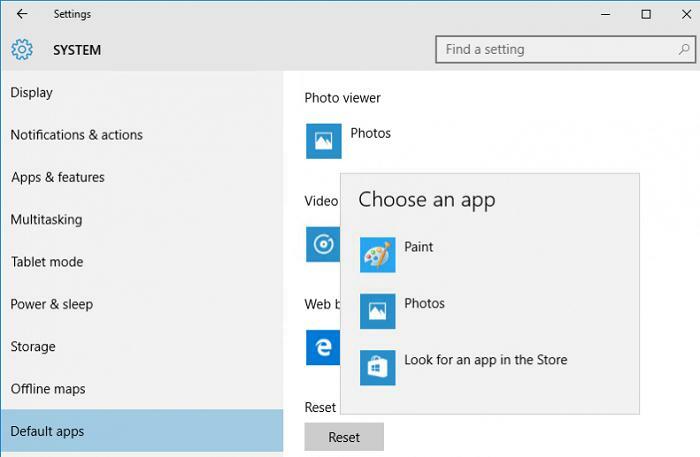 In this article we’ll consider how to restore the old Windows Photo Viewer in Windows 10. 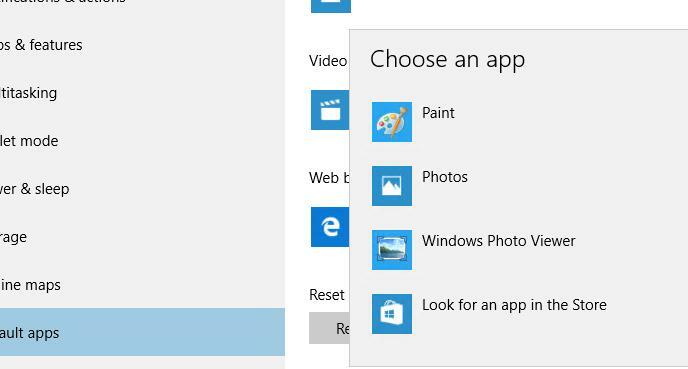 Windows 10 developers have cleared all register keys connected with Windows Photo Viewer, though the tool itself still stays in the system and is located in C:\Program Files (x86)\Windows Photo Viewer\. Note. 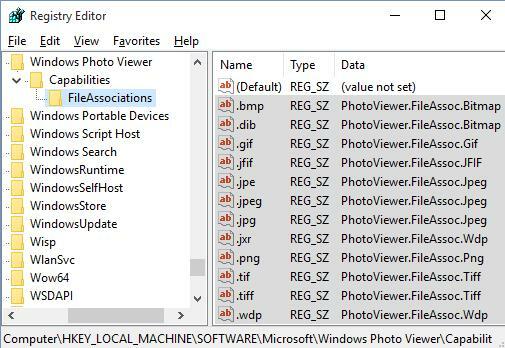 If you have upgraded from Windows 7 or Windows 8.1 to Windows 10, Windows Photo Viewer will be available in the context menu “Open with…” and file associations in the Control Panel, since the necessary keys won’t be deleted during the upgrade. So, everything discussed below refers to the systems with Windows 10 installed from scratch. 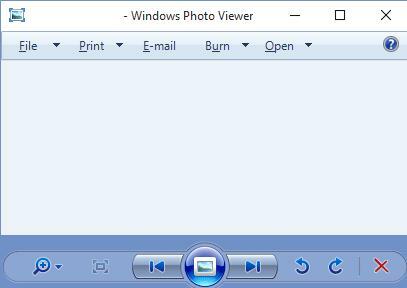 So, Windows Photo Viewer can be used to open the majority file types again. Note. If you are using Windows 10 in the virtual machine (VirtualBox, VMWare) without hardware acceleration, Windows Photo Viewer dependent on Direct3D acceleration won’t start. I wish this also included the option to be able to do adjustments to your fotos – i.e. contrast, tone, ect..This was available in the original windows foto viewer. This works just fine, thank you so much!